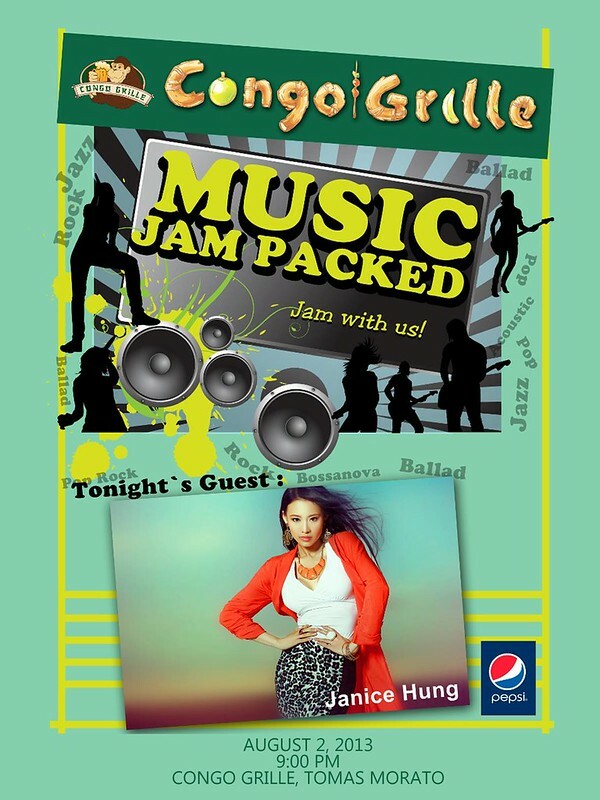 Congo Grille presents Music Jam Packed featuring Ms. Janice Hung! 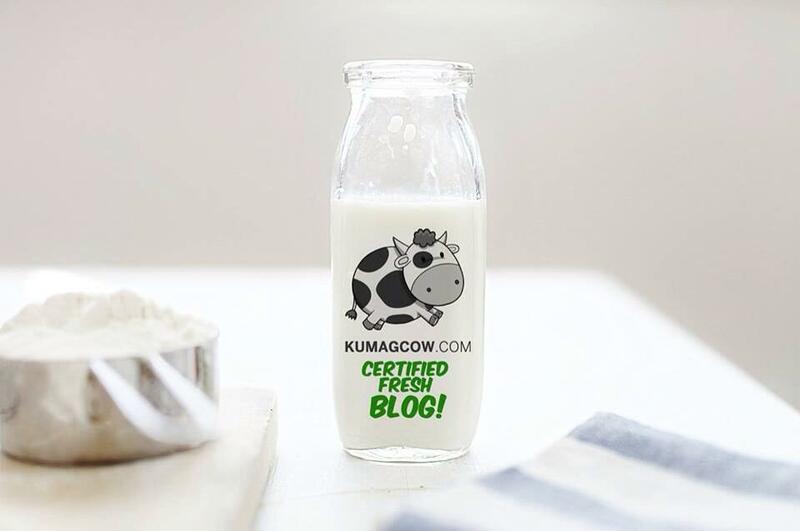 It's almost weekend and we need a break! I've been here a couple of times, and why not do it on Friday as Congo Grille presents Music Jam Packed featuring the wonderfully beautiful and talented Ms. Janice Hung! She'll take the stage and present you with her type of rock. Watch her as she performs some of the songs and covers by Pink, Jessie J and a lot of other Pop artists, genres to the delight of the crowd. Who knows! She might even sing you a couple of Chinese songs from her repertoire. Don't forget to give yourself some well deserved comfort food, drinks and music this August 2 9PM at the Congro Grille - Tomas Morato Avenue in Quezon City. 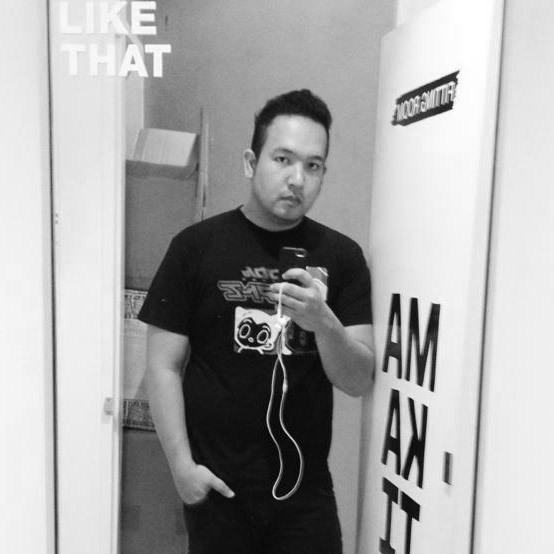 Enjoy and hangout with your friends, it's not too late to do just that!